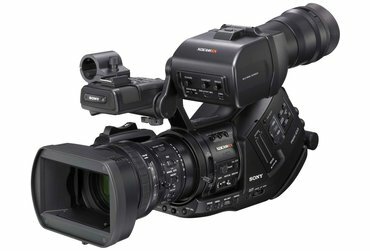 The Sony EX3 Camcorder uses Sony's XDCAM-EX intraframe codec and features continuous recording for up to 140 minutes. It is designed to be used on the shoulder for comfortable on-the-go operation. The 1/2" mount can use Canon and Fuji 1/2" and 2/3" professional film lenses but this rental also comes with a 5.8-81.2mm f/1.9 lens so that you can shoot right away. 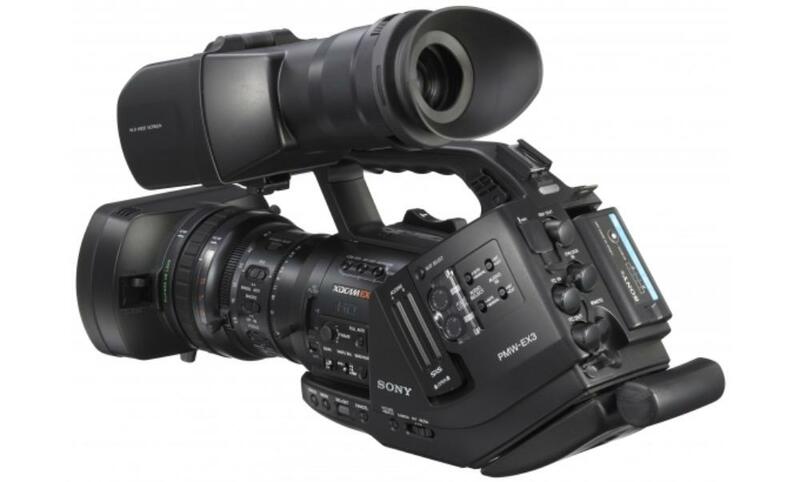 The EX3 can simulate over and under-cranking for variable frame rate effects. This camcorder is ideal for narrative filmmaking, recording long events, and for documentary work. Beloved by many, this camera is the workhorse in the fast-paced world of run-and-gun production. • This camera's sensor has a 5.4x crop factor, so all 35mm lenses are magnified by 5.4x. For example: A 50mm lens is 270mm when used on this camera. • This camera has a 1/2" Bayonet mount and can use convention lenses with a Canon EF or Nikon F mount adapter. 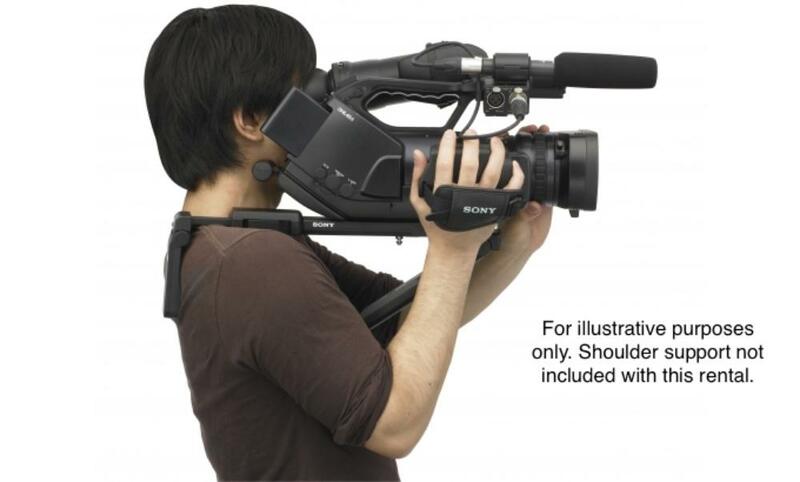 • This camera records to Sony SxS Cards, which are not included.